Dropping flyers and leaflets into mailboxes is a fantastic advertising solution for nearly every type of business. Whether you want to promote a specific product or raise awareness of a broader service, flyers and leaflets can deliver the results you desire thanks to their eye-catching and informative nature. 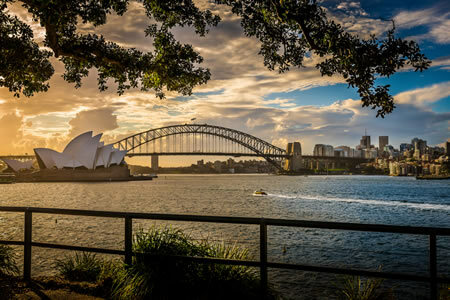 There’s no shortage of reasons to consider flyer and leaflet distribution in Sydney – here are just three that the experts at Independent Letterbox Distribution Company consider the biggest. Advertising your products and services on billboards or through television advertisements can be expensive. Fortunately, leaflet and flyer distribution in Sydney is much more affordable and can be just as effective. An efficient and cost-effective way of raising awareness and generating more traffic, flyers and leaflets are materials that prospective customers are likely to keep around the house as a reminder of what you offer. With any advertising format, you’ll need to make sure you’re targeting the right area and demographic. For instance, there’s no point trying to advertise expensive furniture and décor in a less affluent area, as residents aren’t likely to have much money to spend. Likewise, it makes more sense to target younger populations for the newest technology products. Fortunately, leaflet and flyer distribution makes it easy to target certain areas in order to help maximise your advertising capabilities. Another reason to consider leaflet and flyer distribution in Sydney is that you can include coupons and special offers for customers to use. Prospective customers love the idea of getting something for free or having a discount they can use, making them more likely to pay attention to your advertising materials. Above are just some of the reasons why you should consider leaflet and flyer distribution in Sydney for your business. Get in touch with the specialists at Independent Letterbox Distribution Company today for more information about how we can help you achieve success – simply call us on 1800 538 837, or send us a message via our simple online contact form.